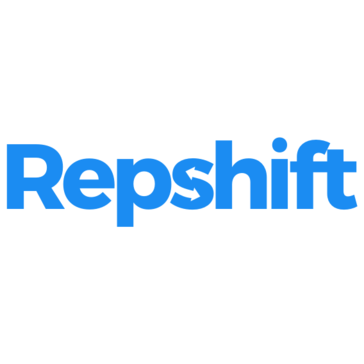 "Repshift helps to move customer advocacy forward "
I like that Repshift doesn't have gimmicks or incentives to help drive poor or subjective recommendations. I'd like it to more integrated with more platforms eventually. Customer advocacy and we have been able to empower our customers and staff to find raving fans organically. * We monitor all Repshift reviews to prevent fraudulent reviews and keep review quality high. We do not post reviews by company employees or direct competitors. Validated reviews require the user to submit a screenshot of the product containing their user ID, in order to verify a user is an actual user of the product. Hi there! Are you looking to implement a solution like Repshift?